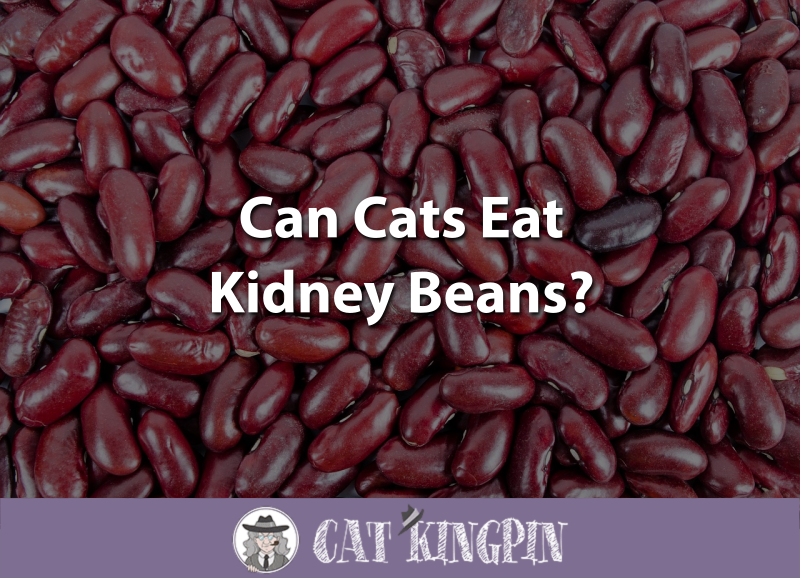 » Can Cats Eat Kidney Beans? Beans, beans, the marvelous fruit, the more you eat, the more you… get healthier, right? Kidney beans are considered a healthy part of people’s diets. So, you might be wondering if kidney beans would be a good addition to your cat’s diet. As we will see, kidney beans can make a fun and interesting treat for your kitty, if they’re cooked properly. However, beans in general aren’t actually the health food for cats that they are for people. Can Kittens Eat Kidney Beans? The kidney bean is a variety of the common bean Phaseolus vulgaris. They are part of the bean and legume family which includes soybeans, peas, peanuts, and lentils. Kidney beans are considered healthy for people as they are low in fat, and high in protein and fiber. A rich source of many nutrients, kidney beans contain high amounts of folate, thiamin, iron, magnesium and zinc. In case you were wondering, those are white kidney beans shown in the video, which are very popular in India and Pakistan. The short answer is that, yes, you can give your kitty kidney beans, if they’re cooked, and in moderation. Kidney beans do contain some good nutrients, especially protein. However, cats are more likely to play with uncooked kidney beans than actually eat them. But cooked kidney beans can be a fun and interesting treat for cats. 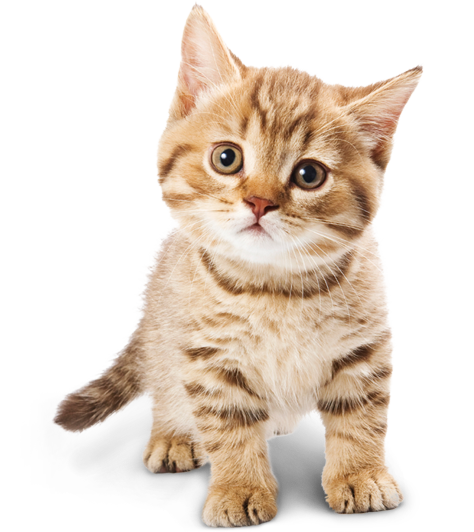 Kittens tend to be more susceptible than adult cats because they are tiny and have not yet fully developed. Though rare, any toxins in kidney beans are even more likely to affect a kitten than an adult cat. Similarly, kittens are more sensitive to the laxative effects from the fiber in kidney beans. This could cause diarrhea, possibly leading to dehydration and a trip to the vet. Instead of kidney beans, why not try giving your kitten a healthy kitten food like Blue Wilderness kitten food? This type of food has everything your kitten needs to grow up big and strong, and without anything that could cause harm. Even is your cat likes kidney beans, the real questions is, are kidney beans healthy for cats? Well, cats are obligate carnivores, which means all they really need to eat is meat. While kidney beans do contain protein and other nutrients, cats actually are very poor at deriving nutrition from foods that aren’t meat. For example, cats don’t need fiber in their diet. In fact, foods with fiber in them can have a laxative effect on cats. Since cats derive the vast majority of their nutrition from eating meat, there is not a huge benefit for your cat to eat kidney beans. Moreover, uncooked kidney beans contain relatively high amounts of the toxic substance phytohemagglutinin. To destroy the toxin, kidney beans must be pre-soaked before being heated to boiling for 30 minutes. Cooking in a slow cooker, which operates at lower temperatures, can produce beans with up to five times the level of phytohemagglutinin. Canned kidney beans, though, are precooked and safe to use straight from the can. This is the same as some other canned foods, like olives. 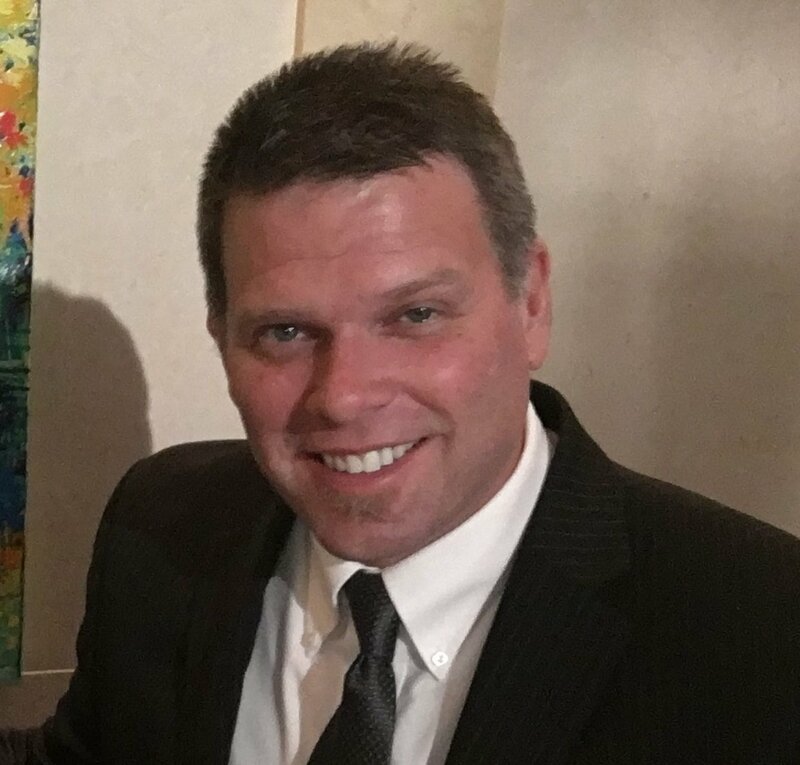 In most cases, recovery occurs within four or five hours of onset, without the need for any medical intervention. Even though they would probably recover, never give your cat uncooked kidney beans. Cats are fine to have small amounts of cooked kidney beans from time to time. Kidney beans can be a fun and healthy treat for your kitty, and an interesting change of pace from their normal food. Even so, there are many healthy alternatives to feeding your cat kidney beans. If you really want your cat to have vegetables in their diet, why not try a cat food that has been formulated to meet the feline’s specific nutritional needs? Taste of the Wild Grain Free High Protein Natural Dry Cat Food contains a variety of fruits and vegetables along with venison and salmon so your cat can eat a healthy and balanced diet. So, Can Cats Eat Kidney Beans? Now you know that cats can eat kidney beans, though you shouldn’t be surprised if your cat decides it’s more fun to play with them. Pre-soak the kidney beans before heating them to boiling for 30 minutes. Alternatively, give your cat canned kidney beans. Give kidney beans to your cat in moderation as too much could cause your cat to have indigestion and loose stools for a day or two. If you want to incorporate vegetables into your cat’s diet on a regular basis, consider a high-quality cat food like Taste of the Wild Grain Free High Protein Natural Dry Cat Food, which provides all the nutrients your cat needs. For a special treat, you can also try Natural Balance Belly Bites Semi-Moist Treats, which contain duck and legumes, satisfying the cravings of even the most finicky cat. If you have any questions or would like to share a story about your cat and kidney beans, please tell us in the comments below. We’d love to hear from you!